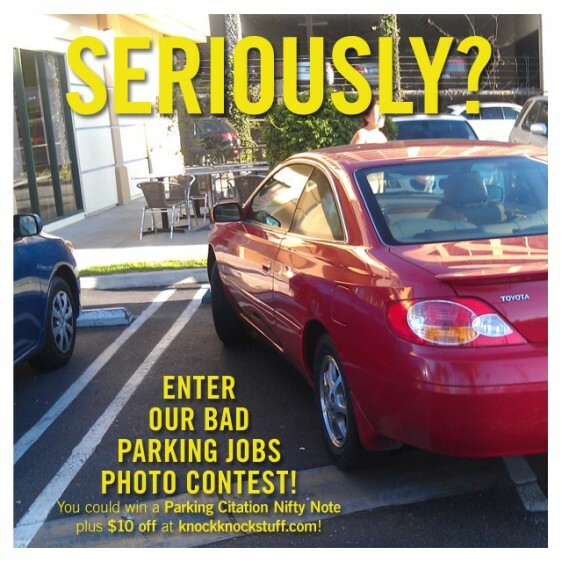 The Winner of Our Pet Peeves Giveaway! 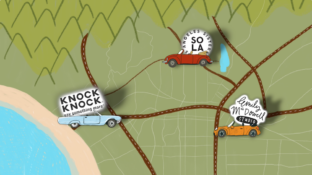 Whose Sound-Off Paid Off? 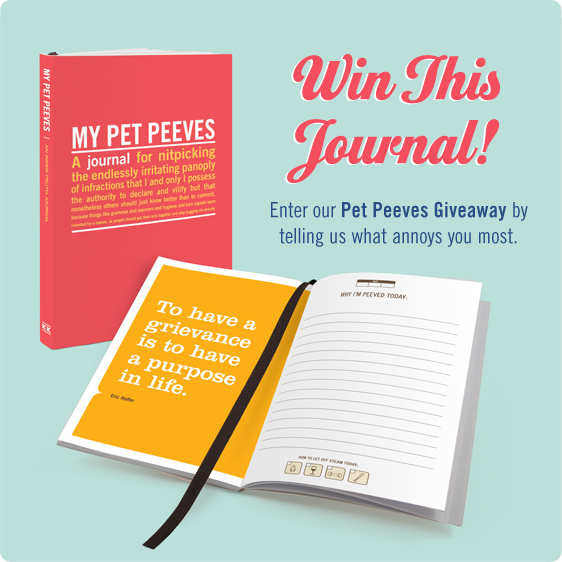 Enter Our Pet Peeves Journal Giveaway! Tell Us What irks You the Most!